The year 2016 will see another battle of the good guys, with Iron Man facing off against Captain America in Captain America: Civil War. The directing duo of Anthony Russo and Joseph V. Russo, together with the writing team of Christopher Markus and Stephen McFeely, return for the third installment of the franchise. 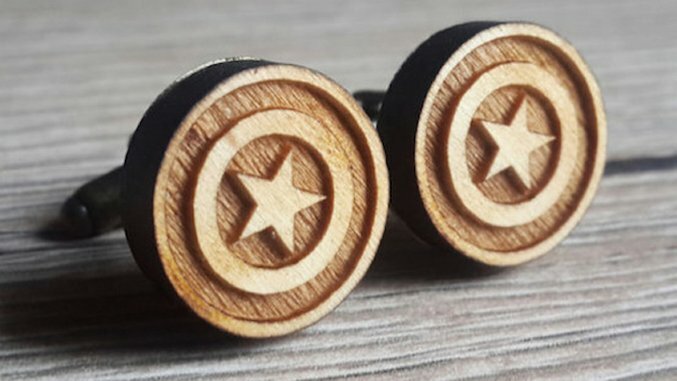 Audiences will be torn between who is right and who is wrong, but since the series is about Captain America, here are 18 Cap crafts to unleash your inner superhero. Madina Papadopoulos is a New York-based freelance writer, author and regular contributor to Paste.You can follow her adventures on Instagram and Twitter.